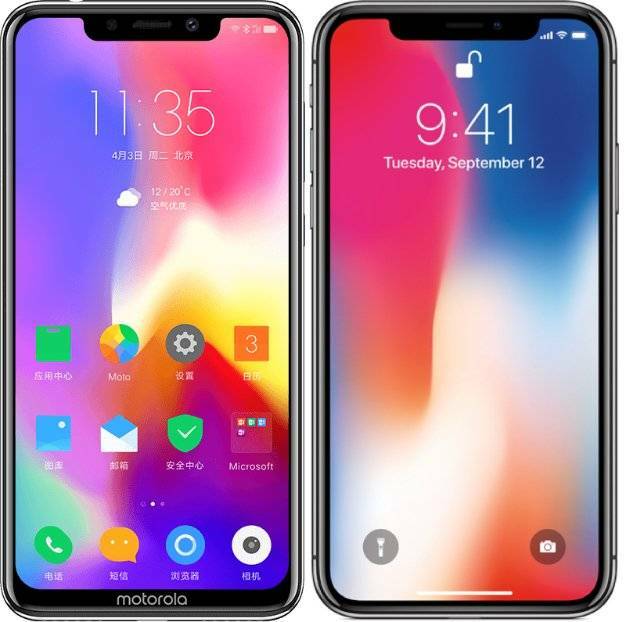 The Motorola P30 is not an iPhone X, but it sure looks like one. While we expect many Android OEMs to borrow design elements from Apple’s flagships, Motorola has certainly taken that to the next level. At first glance, you might mistake the Motorola P30 for the iPhone X. That’s perfectly understandable, although there are some key design differences between the two. 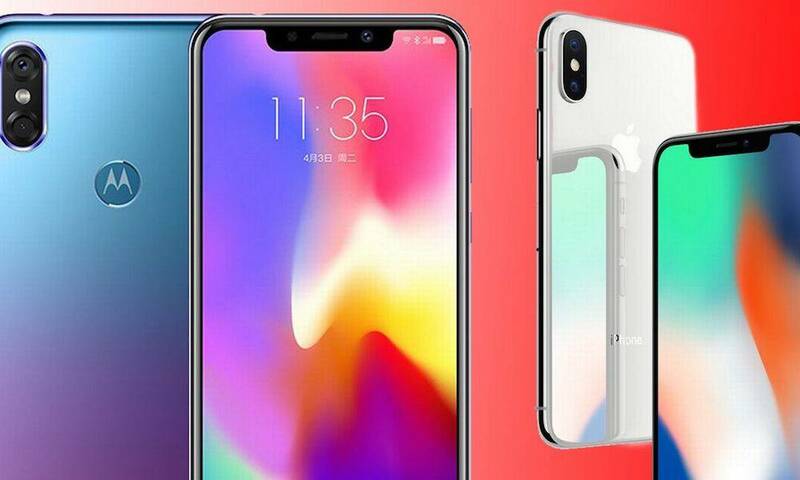 The two devices share an extremely comparable front-facing design, down to the similarly sized display notch, which actually serves a purpose on the iPhone X, something that can’t be said of the P30. It doesn’t help that Motorola chose to go with a wallpaper that echoes the iPhone X’s default one. As The Verge pointed out, the two devices are so similar that Google image searching for the Motorola P30 actually returns results for the iPhone X! But despite looking incredibly alike, there are a few differences between the two handsets. Can you spot them better than Google? Use the right arrow to begin.